UXBRIDGE -- Xerox announced today fourth-quarter 2005 earnings per share of 27 cents, reflecting an 18 per cent increase in net income from fourth-quarter 2004. The company also announced plans to repurchase an additional $500 million of its common stock and said it expects to deliver full-year 2006 earnings at the high end of the company's guidance. 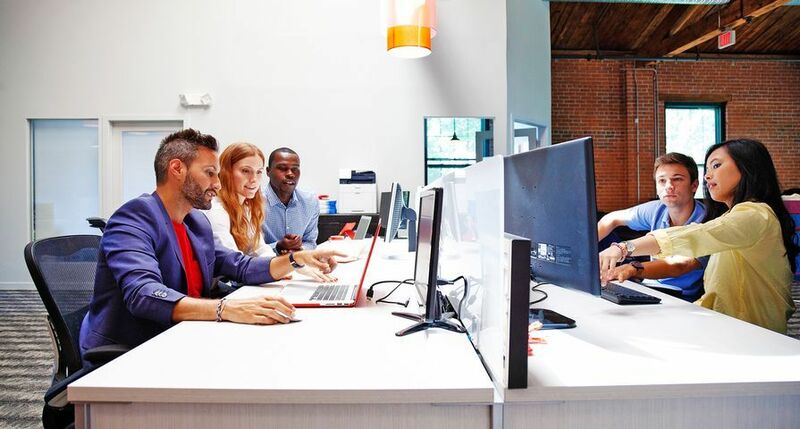 "Our earnings performance in the fourth quarter met expectations with increased gross margins, lower costs and operational improvements," said Anne M. Mulcahy, Xerox chairman and chief executive officer. "We delivered another quarter - and another year - of earnings growth. Our strong financial position, with full-year operating cash flow of $1.4 billion, gives us the flexibility to invest back in the business and enhance shareholder value through an expanded share repurchase plan. "During the quarter, equipment sales were impacted by a more significant shift in product mix with stronger sales of lower-priced systems. 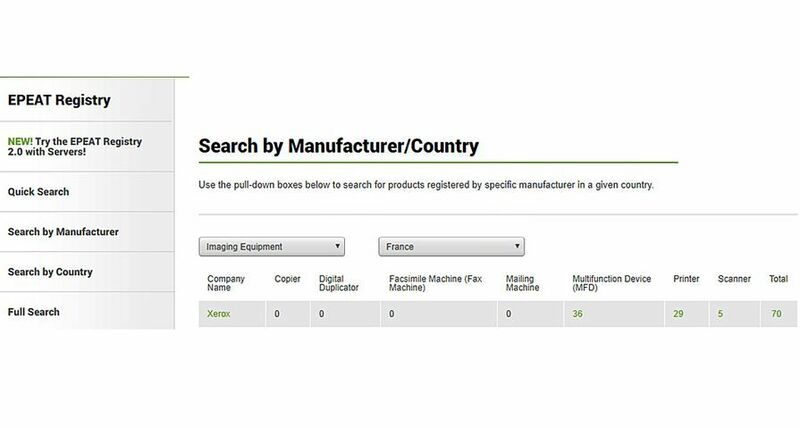 At the same time, demand and installation activity accelerated for key products like entry-level colour production systems and office desktop multifunction devices," added Mulcahy. "This increased activity fuels future post-sale revenue - the engine of growth for Xerox's annuity-based business. We're confident that the short-term impact on equipment sale revenue will deliver long-term gains in top-line growth. "As important is that our leadership in digital colour printing continues to deliver strong results," said Mulcahy. "Revenue from colour grew 17 per cent in the fourth quarter and colour now represents 32 per cent of our total revenue, up five points from last year." In the fourth quarter, the company's equipment sales and total revenue of $4.3 billion were impacted by three points of currency, contributing to a two per cent decline. On a constant currency basis, total revenue and equipment sales grew one per cent. Post-sale and financing revenue, which represents about 70 per cent of Xerox's total revenue, declined two per cent and was flat in constant currency. 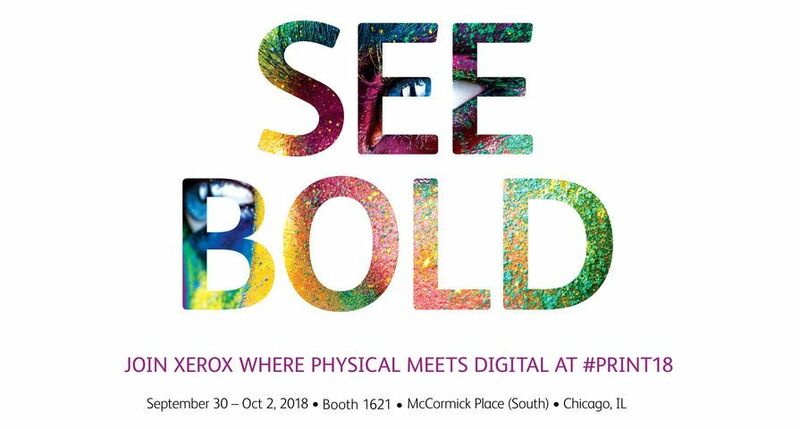 Xerox's production business provides commercial printers and document-intensive industries with high-speed digital technology and services that enables on-demand, personalised printing. Total production revenue declined two per cent in the fourth quarter and grew two per cent in constant currency. 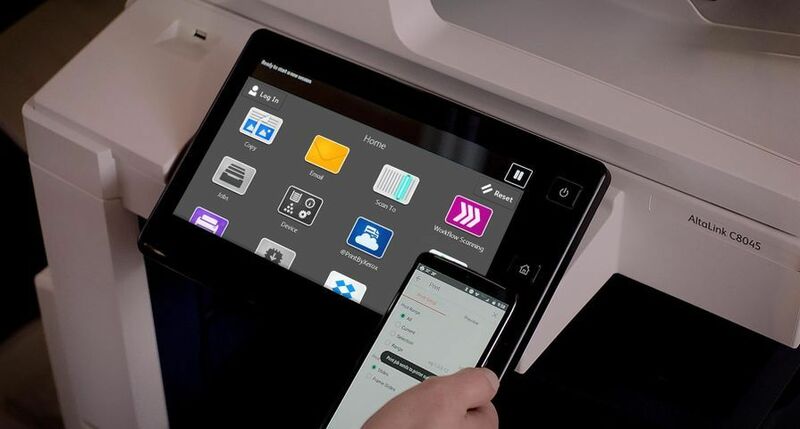 Installations of production monochrome systems increased 19 per cent, reflecting the success of the Xerox 4110 light production system and growth in production publishing. 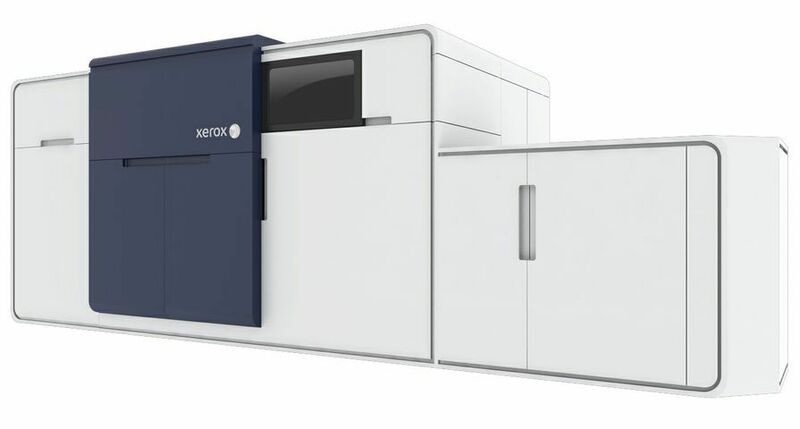 Production colour installations grew 58 per cent driven by increased demand for the DocuColor 240/250 multifunction system and the Xerox iGen3 Digital Production Press. In Xerox's office business, which provides technology and services for workgroups of any size, revenue declined three per cent and was flat in constant currency. 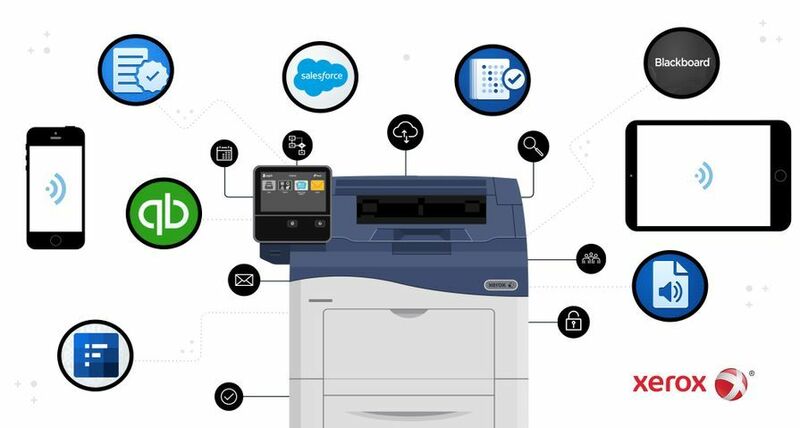 Installations of digital office monochrome systems were up 20 per cent largely due to increased placements of Xerox WorkCentre desktop multifunction systems. 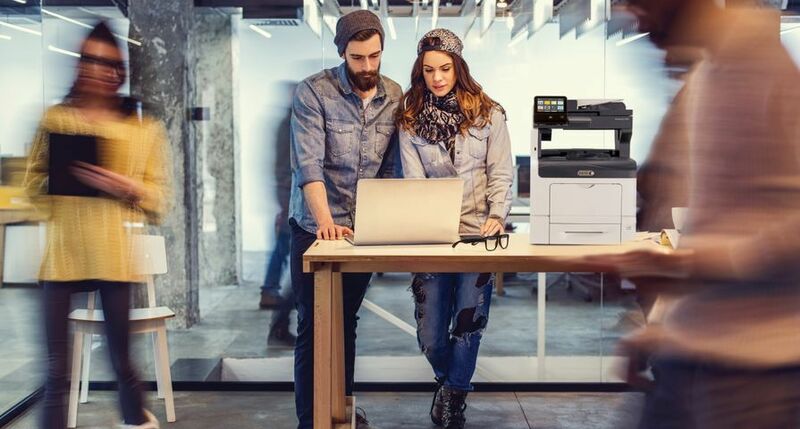 In office colour, installations of multifunction systems were up 53 per cent driven by the success of the recently launched office version of the DocuColor 240/250 systems. Installation activity in colour printers was up 27 per cent. The company also cited continued improvement in its developing markets operations with significant growth in Eurasia and Central and Eastern Europe fueling total revenue growth of 11 per cent in DMO. 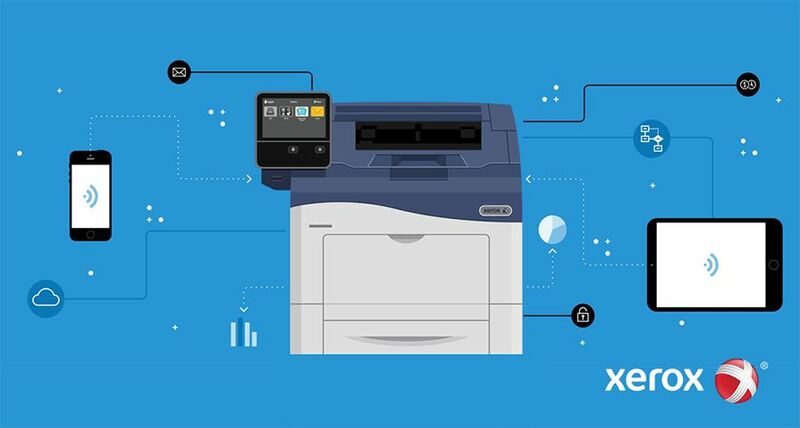 Xerox's focus on productivity improvements resulted in lower expenses and improved gross margins. Selling, administrative and general expenses decreased $37 million compared to the previous year and were 24.6 per cent of revenue in the fourth quarter. Gross margins were 41.4 per cent, a year-over-year increase of about half a point. In the fourth quarter, Xerox generated operating cash flow of $631 million. The company ended the year with $1.6 billion in cash and short-term investments while also repurchasing $433 million of its common stock during the fourth quarter. Debt was down $2.8 billion compared to the previous year and declined by about $200 million from the third quarter of 2005. 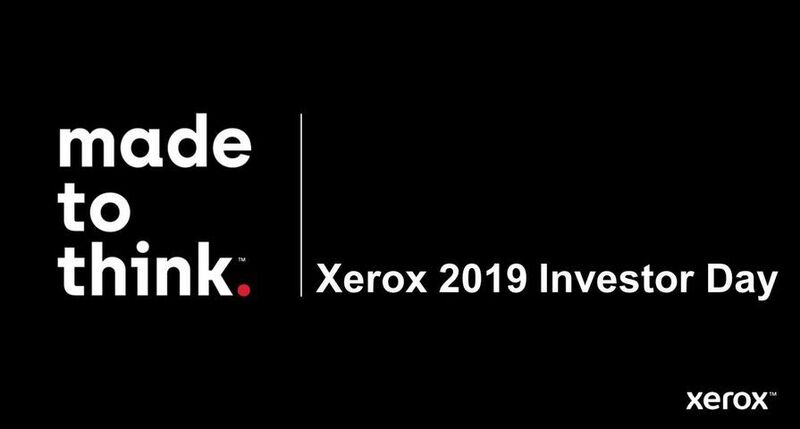 Building on the company's October 2005 announcement of a $500 million stock buyback programme, Xerox now plans to use its healthy cash flow to repurchase an additional $500 million in its common stock over the next six months to 12 months, primarily through open-market purchases. Xerox expects first-quarter 2006 earnings in the range of 20-23 cents per share. The company also reiterated its full-year 2006 guidance of $1.00-$1.07 per share. Mulcahy indicated that she now expects the company will deliver full-year earnings in the high end of this range. Net income of $978 million or 94 cents per share, an increase of nine per cent from full-year 2004. Equipment sale revenue of $4.5 billion, an increase of 1 per cent from full-year 2004. Total revenue of $15.7 billion, which remains unchanged from 2004. Debt balance of $7.3 billion, a reduction of $2.8 billion from year-end 2004. Operating cash flow of $1.4 billion. Year-end cash and short-term investments balance of $1.6 billion.